For the undefeated woman thriving with passion, compassion, humor & style. Hosted by Founder & Personality, Sierra Nicole & Friends. Welcome to The Chic Cave Podcast! 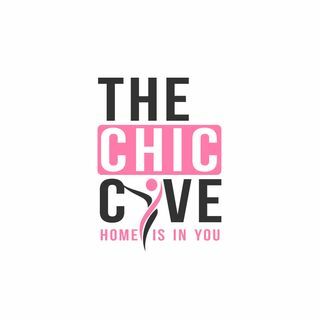 The Chic Cave is what happens when good friends link up to discuss relationships, travel, career, health, personal growth and things on "the gram" you love to hate.